To recognize the very best, all it takes is to stand out from the crowd. The 2019 BMW X7 does that and more. See how many ways it shows off its superiority against competitors like the Audi Q7, Mercedes-Benz GLC 300 and Land Rover Discovery at Zeigler BMW of Orland Park. The Ultimate Driving Machine® BMW X7 roars ahead of the competition with phenomenal performance. The standard 3.0L TwinPower Turbo V6 engine outputs a thrilling 335 horsepower and 330 lb.-ft. of torque. The Audi Q7, Mercedes-Benz GLC 300 and Land Rover Discovery can only muster a paltry 273 HP, 241 HP and 254 HP, respectfully. Just as performance is the defining factor of the 2019 BMW X7, so is safety. Drive the roads of Orland Park or forge your own trail with peace of mind thanks to BMW Active Driving Assistant. 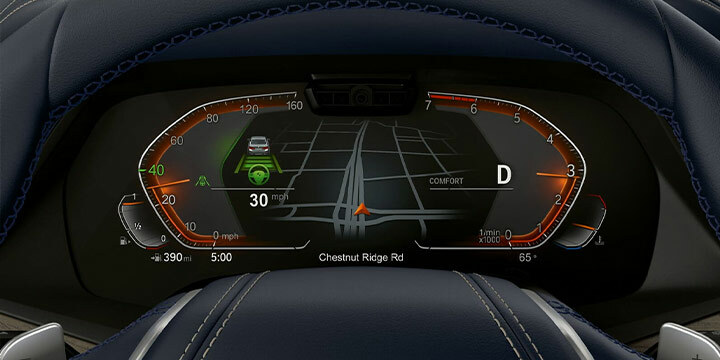 This state-of-the-art suite of advanced safety technologies includes features like Daytime Pedestrian Protection, Frontal Collision Warning with City Collision Mitigation, Speed Limit Info, Lane Departure Warning, Active Blind Spot Detection, and Rear CrossTraffic Alert. It's a suite that competitors like the Audi Q7, Mercedes-Benz GLC 300 and Land Rover Discovery can't match. 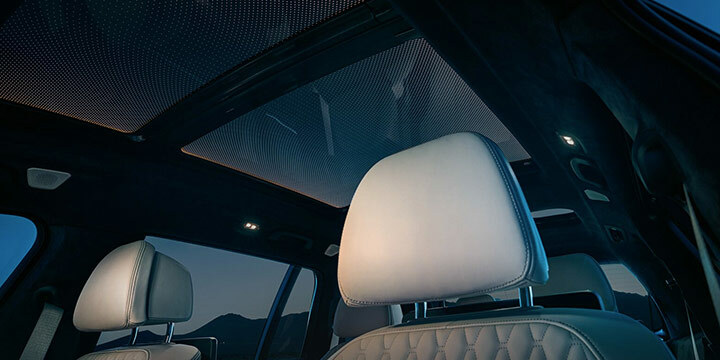 The 2019 BMW X7 offer you a unique and customizable driving experience unlike any other with BMW Extended Ambient Lighting. Nine predefined selectable interior light designs allow you to add your own personal touch to every drive with LED lighting on the door handle-area, driver and front-passenger vanity mirrors, front footwell lights, front and rear reading lights. You can even program the lighting to change depending on which Driving Dynamics Control mode you're in. It's an experience that you won't find at all in the case of the Land Rover Discovery, or you'll have to pay extra for the privilege on the Audi A7 and Mercedes-Benz GLC 300. You've seen how the 2019 BMW X7 leaves competitors like the Audi Q7, Mercedes-Benz GLC 300 and Land Rover Discovery in the dust. Now experience the thrill of BMW luxury performance for yourself. 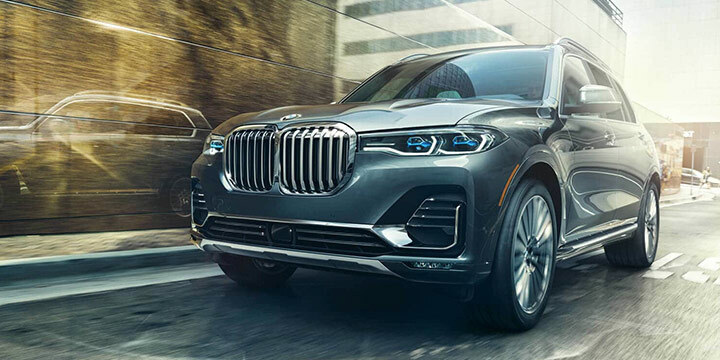 Test-Drive the 2019 BMW X7 today at Zeigler BMW of Orland Park. Stop by 11030 W 159th St., Orland Park, call us at (866) 460-4545 or click here to learn about BMW of Orland Park!